“50 Years of Fabulous,” a wildly entertaining film, follows some of the most important characters and events in the LGBTQ+ history of San Francisco. Robertshaw and Danta began rescuing dogs after Hurricane Katrina struck in 2005, leaving thousands of dogs homeless and stranded. In “Fish Bones,” fashion model Joony Kim stars as Hana, a young college student, waitress and aspiring model who falls in love with a music producer. 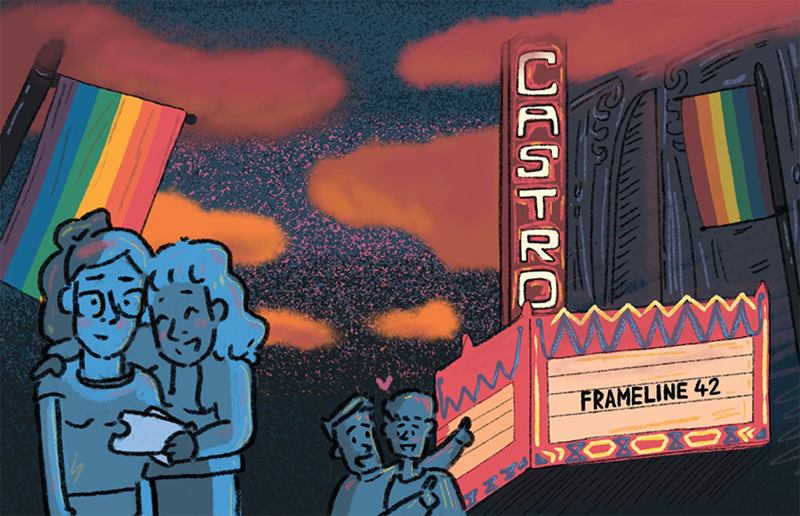 While there’s still a long way to go for LGBTQ+ cinematic representation, Frameline will be there, supporting LGBTQ+ films as they develop and progress. This anthology of women’s strife is told by women reading predominantly unpublished letters submitted to Ms., the first mainstream feminist magazine.